Bring the spirit of Rosh Hashanah to our boys this year. Chabad of Northern Virginia is working together with Chabad representatives in the military and Friends of the Israeli Defense Forces (FIDF) to bring warmth and encouragement to the protectors of Israel during this holiday season. We invite you to join us in our efforts! 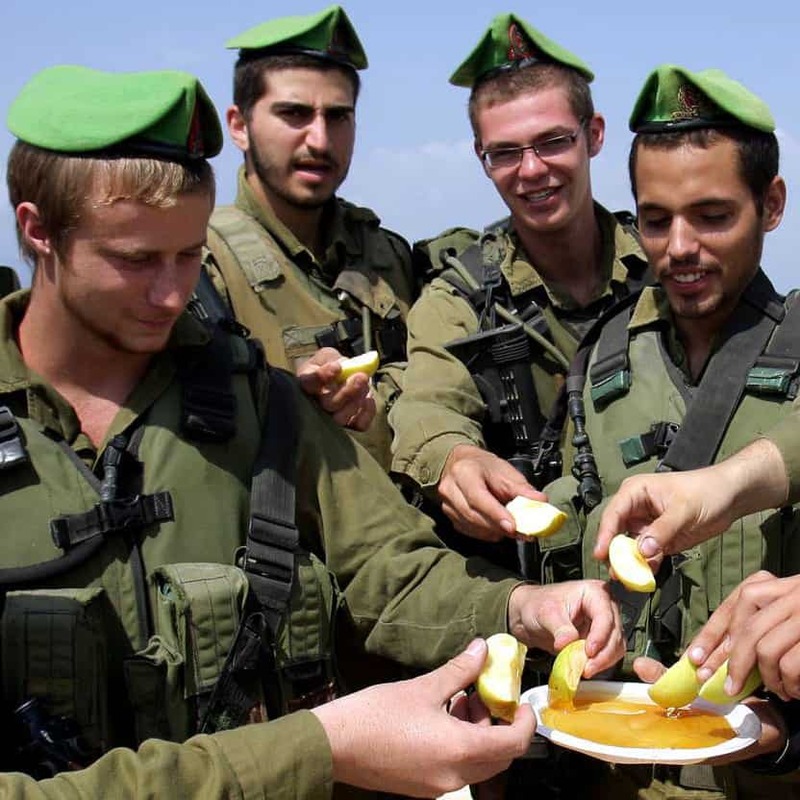 When you purchase this gift, we’ll deliver a delicious honey cake for you to an Israeli soldier for Rosh Hashanah. We invite you to join us! 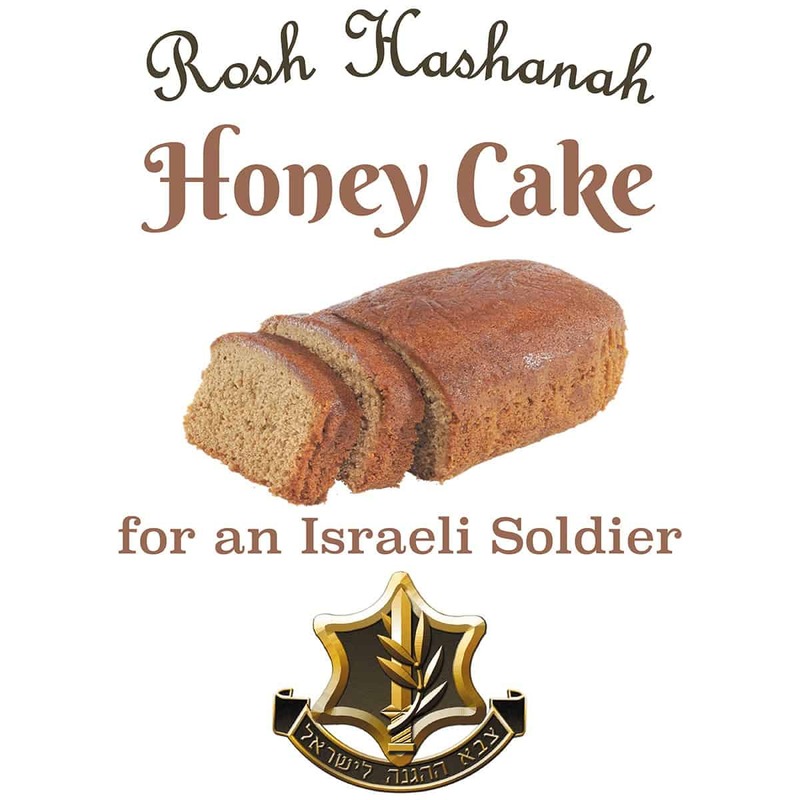 When you purchase this gift, we’ll deliver a delicious honey cake for you to an Israeli soldier for Rosh Hashanah.